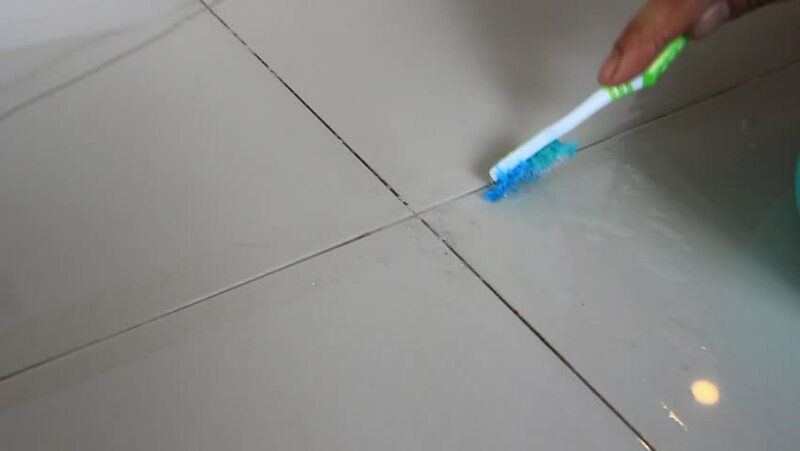 Scrub the floor with a toothbrush. 4k00:29Top of traditional Thai boats, white sand beach, beautiful clear emerald sea, seen from camera down forward moving high aerial drone view on tropical island, Ko Lipe, Thailand. hd00:07Cutting fabric machine. Textile factory. A large machine for cutting fabrics. Sewing production line. 4k00:15Soap Bubble with rainbow on black background. Front view. close up. 4K.